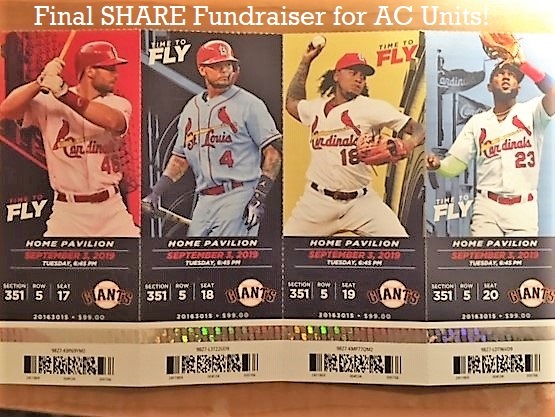 Click HERE for more info about the raffle. 4 seats at a Cardinal game the evening of Tuesday, September 3rd. Who knows? They could be in the race for the World Series at that point! Homelink art teacher, Jeff Bader, and his colleague, Jake Rosen, will be offering first-time-ever summer art classes! Please click on the image to be directed to more information. S.H.A.R.E. (St. Louis Homeschooling Activities, Resources and Encouragement) is an independent support group founded and operated by volunteer parents who home educate their children in the Greater St. Louis Area. 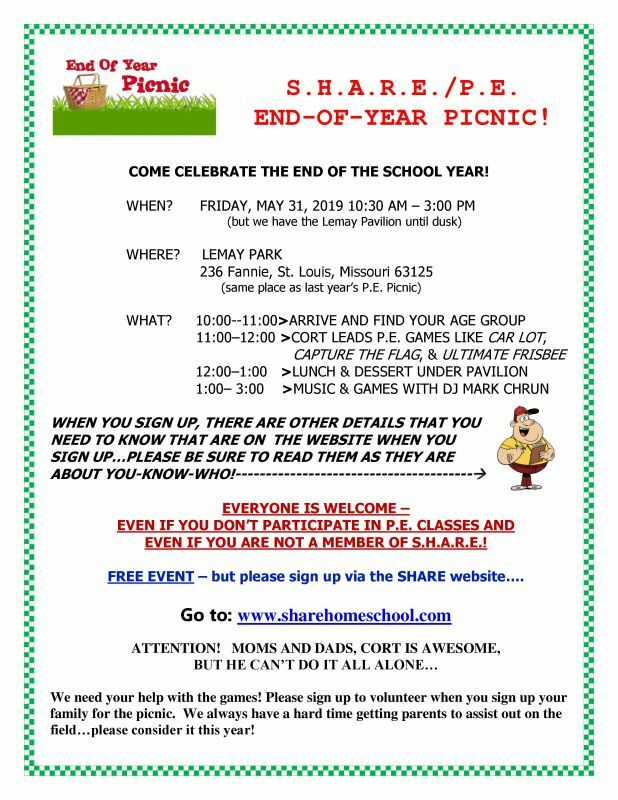 Families from all over the St. Louis region and nearby Illinois counties are members of SHARE, although we are based in the South City, South County and Mid County areas. We are a diverse group of homeschoolers with a wide variety of learning and teaching styles. Some families are large, others are small; some are homeschooling veterans of twenty years, many are just beginning. The majority of members are Christians but people of all faiths are welcome in S.H.A.R.E. We are united by our choice to homeschool our children and give them the best possible educational experience AND by our desire to protect homeschooling rights in Missouri and elsewhere. Our main goal is to inform, equip and encourage families in their homeschooling journey! HOMELINK is a homeschool learning center that is sponsored by SHARE. You do not have to attend Homelink classes to be a SHARE member! Homelink is an activity just like a field trip or a dance. All SHARE activities are open to all SHARE members, regardless of what learning center they may or may not be attending. Click HERE to view classes we offered last school year. CLICK ON EACH CLASS TITLE TO SEE COURSE DESCRIPTION, GRADE LEVEL, PRICE, ETC. Click HERE to go to a page that talks about Homelink policies,location, and more. March 2019 - Interest Boards are simple sign-up sheets that we have in the Homelink Cafeteria that you can tentatively let us know that you are VERY interested in having your student take a certain class next year, even though the schedule is not out yet. This does not obligate you for the class nor is it considered registration. This is an aid to help us to design the schedule with the hope of making it work for every student. These boards will be up some time in March for present Homelink families to sign. April 2019 - The first two weeks of April will have our Interest Boards available to everyone and we will also be offering tours of the facility with the option to sit in on classes. Appointments will need to be made for tours and sit-ins, but you can come any time to look at the Interest Boards. A reminder email will be sent out to SHARE members. April 2019- The last two weeks of April will find Sandy Arneson and myself “living at Panera” designing the 2019-20 schedule. May 6, 2019 - If all our plans go well, this will be the first day that you can register for the 2019-20 Homelink classes. Or you can think about it all summer and we plan to have an Orientation Night, like always, in late August. Classes will begin either September 3 or 10—not sure yet. 13th ANNUAL ART SHOW COMING IN APRIL! the SHARE 13th ANNUAL ART SHOW. Please LOG-IN and then look for the graphic that says Art Show. Click on it and you will be taken to a page where you can get all of the necessary information and register for the Art Show. IDEA! While you are logged in, go to TOOLS>PHOTO GALLERY>ART SHOW 2018 for photos from last years event. It's one of our best attended events of the year! Click on image to register for the prom. SHARE members using Paypal, LOG-IN first. WE ARE SORRY, BUT REGISTRATION FOR THE PROM IS CLOSED. WE ARE AT MAXIMUM FIRE CODE LIMIT. The 10:00 am class filled up in less than 2 hours. Mary has arranged for a second class from 1:00-3:00 pm...hooray! TO SIGN UP FOR THIS TRIP, YOU MUST BE A S.H.A.R.E. MEMBER. PLEASE LOG IN AND GO TO THE CALENDAR PAGE FOR MAY 1ST. YOU DO NOT HAVE TO BE A SHARE MEMBER TO PARTICIPATE. 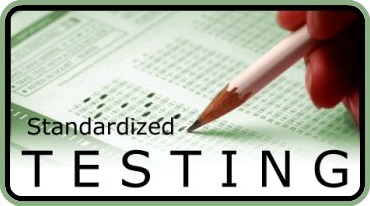 Testing is for students in grades 3-12, this present school year. Click HERE to print out a form and mail it in with payment. Fall HOMESCHOOL CRAFT FAIR is back!!!! The Homeschool Craft Fair is back! You have plenty of time to plan and make those crafts! Spread the word! 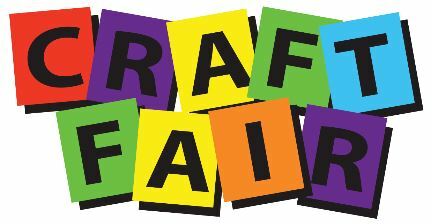 The 2019 Homeschool Craft Fair will be held November 9th from 10 – 2 p.m. at West County Assembly of God gym. For more information or to download a registration form, go to www.homeschoolcraftfair.com. Tables are only $20 and can be shared if you only have a few things to sell. This is a great opportunity for the entrepreneur in your family. MAC ZOO DAYS FOR HOMESCHOOLERS! The Spring Tour is scheduled for April 29th & 30th. Learn about the amazing design features of God's creatures from MAC speakers. Special presentations on the following animals: Zebras, Camels, Kangaroos, Giraffes, Birds of Prey, Reptiles, and Monkeys.At each animal location, a speaker will give a 10-minute presentation about that animal emphasizing the remarkable design by our awesome Creator. Children 5 & under are welcome to attend as well but we do not need them included in your count. If our count exceeds the maximum size of the tour, you will be informed and put on the wait list. To help cover the costs of the tour, we recommend a donation of $5 per family to MAC. Please wait until your attendance is confirmed, then you will receive an e-mail with additional information to donate. This is a great way to make new homeschool friends! 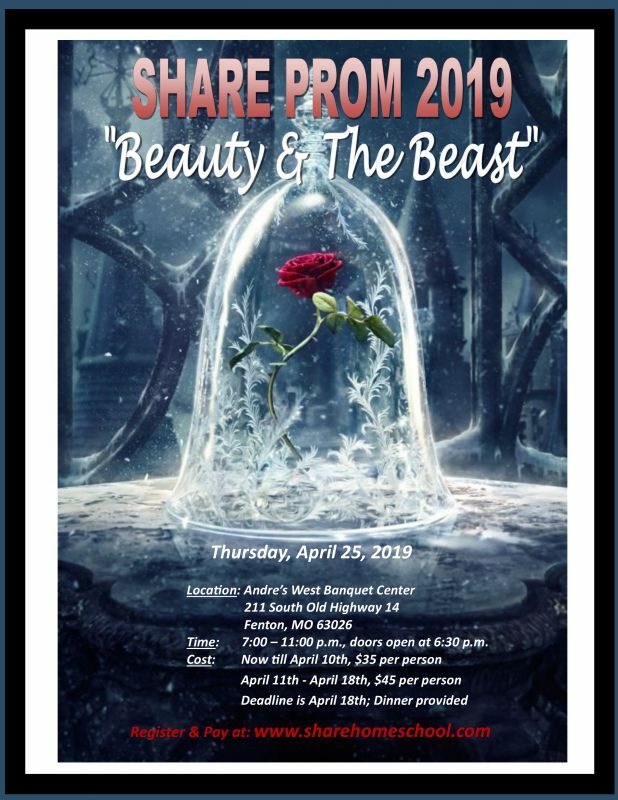 25 SHARE PROM..."Beauty & The Beast"
02 CHESS CLUB! LAST MEETING OF THE SCHOOL YEAR! WHO WANTS TO JOIN A BAND????? Do you have a student who would love to play in a band? This might be your answer! Click on the image below to see the upcoming Used Sales. More events will be added as the information comes in. KNOW WHAT YOUR HOMESCHOOL ADVOCATES ARE FIGHTING FOR! NEW HOMESCHOOLERS OR HOMESCHOOLERS NEW TO THE AREA...YOU NEED THIS!!! This fair is vital to any new homeschooler in the area! This is how newbies find out about support groups, coops & learning centers, fine arts programs, homeschool sports teams and more! Please print out the flyer and share with anyone new to homeschooling!!! If all you need is the registration form, just click above. If you would like to read the details about this fall's program, including prices, click below. 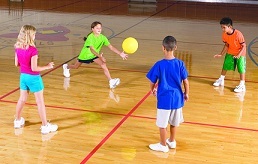 CLICK PHOTO FOR DETAILS ON HOMESCHOOL PE CLASSES AT THE SALVATION ARMY. Coach Cort Hubbard and his wife, Becca. S.H.A.R.E. offers many activities and classes to supplement and enrich the home education experience. To participate in many of these activities, you must be a member of SHARE (for insurance purposes). The full description of the various activities and classes can be viewed by clicking on their respective titles on the top navigational bar entitled "Activities". If you have questions about the group or about homeschooling please feel free to contact us. We try to keep our SHARE membership as low as we can, and we never turn away a family for lack of funds. If God has blessed you, please consider making a donation to help defray this cost. SOME OF OUR FAVORITE RESOURCES ARE LISTED BELOW! Click on the image below for a listing of homeschool support groups, learning centers and co-ops in the area. SHARE is wonderful, but can be too far south for some families. 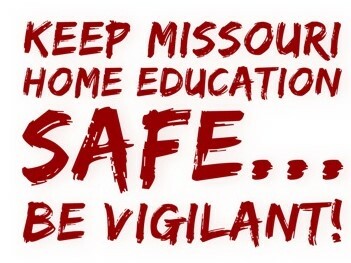 Families for Home Education is our Missouri homeschool lobbying organization. Good resource to get a withdrawal letter sample at their home page. Also, check the page for upcoming homeschool seminars--they are wonderful!! !This link will take you to their Region 5 page, which is our area. HSLDA can be your homeschool lawyer! 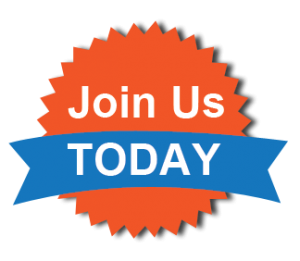 Did you know that you can get a $15.00 discount on your HSLDA membership just by being a SHARE member? Great Homeschool Convention in St. Louis...March 28-30, 2019!!! You do not want to miss this event...so many speakers...so many exhibitors & vendors...so many like-minded people under one roof! Attention New Homeschoolers! Mark your calendar for this chance to learn everything you need to know about home education! WANT $5.00 OFF YOUR REGISTRATION COST? CIRCUS HARMONY HAS A HOMESCHOOL CLASS AND LOTS MORE! Jessica Hentoff was a homeschool mom and has spent her entire life teaching the circus arts! Check out the classes and the website! Early bird discount of $5 per month for registering for the 2018-19 school year before July 1, 2018. After July 1 tuition will be $30/ month for the remainder of the year. Check out the savings and get the early bird discount price listed by registering early! Miss Lindi was Jesse Mullins' great friend--she enabled him to dance in the rain! Lindi Wimmer-Brown was born into an awesome family, homeschooled through high school, and has a fantastic story to tell about what God has been doing in her life the last few years. Oh...she is a wonderful dance and piano teacher too! This swim club is lead by a former homeschool mom and dad who have graduated all their children! They welcome everyone! 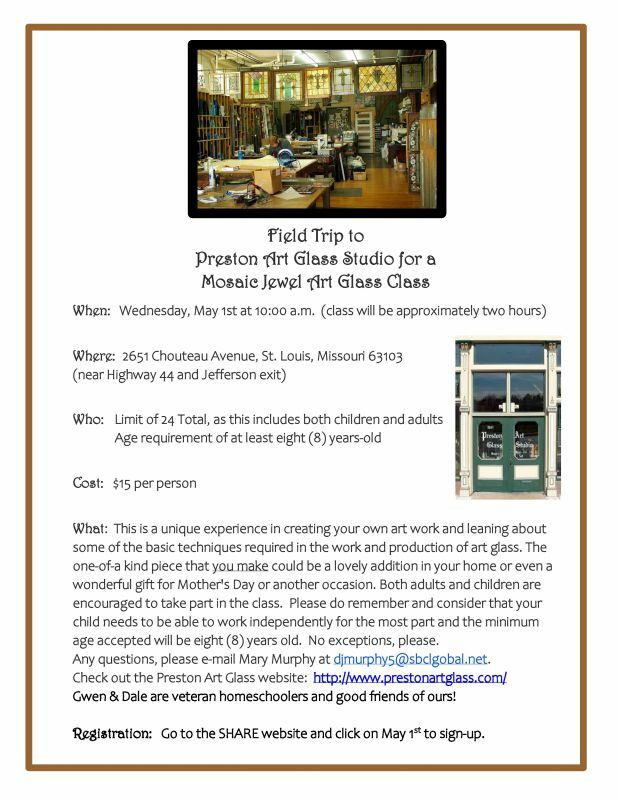 Click on image for more details about Homeschool Tuesday! Homeschool Day is back! Click to see the details! Pam Weatherford is Homelink's photography teacher and SHARE's resident photographer. Be sure to tell Steve that you saw this recommendation on the SHARE website! Solutions for Struggling Readers of all Ages! Sky Zone in Fenton is owned and operated by a SHARE family! Liberty Mission Farms is family-owned, local-market farm, focused on healing the land. They are also homeschoolers. They purpose to use a specific method of growing produce and raising animals without the use of synthetic fertilizers, pesticides, herbicides or GMOs. Personal care products such as soaps and goat's milk lotions. Starting in 2018, they will be adding dairy (goat milk). They deliver to St. Louis on a regular basis. They are always looking for homeschoolers!